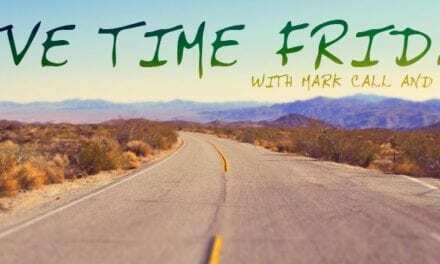 This week Mark Call and Jeff Gilbert are joined by a co-host that will be new to most Hebrew Nation Radio listeners, but not to many who have followed talk radio for years, or read his books, Tim Kern. But then the topic turns to OTHER news from this week, which is dominated by the war on free speech. And those few other remaining parts of the Bill of Rights which “still apply”. PS> Some listeners may have even heard Mark quote that line he attributes to Tim, concerning the Constitution. Yes, there are still a FEW parts that still apply…but…fewer by the day. PreviousSyria Returns its citizens. What is about Europe?